Mage, the fourth book in the Tracker Series has now been published as an eBook. Finally, the third eBook in the Tracker Series, Judge, is available. Details and links on Tift Publishing site. The print version will be available in September, 2016. As both the eBook and the print book links become available they will be updated on the Tift Publishing Tracker Series page. 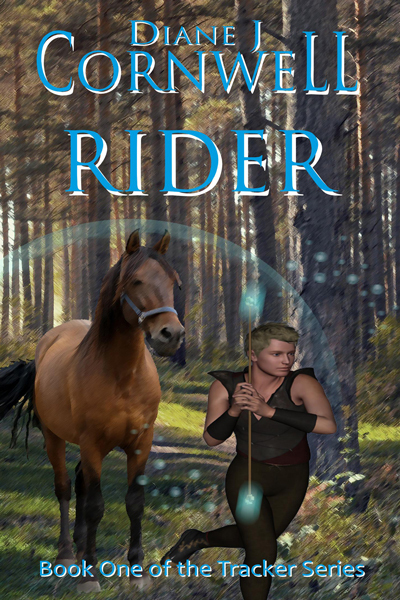 My first fantasy “Rider”, Book One of the Tracker Series will be published on 2/1/2016. 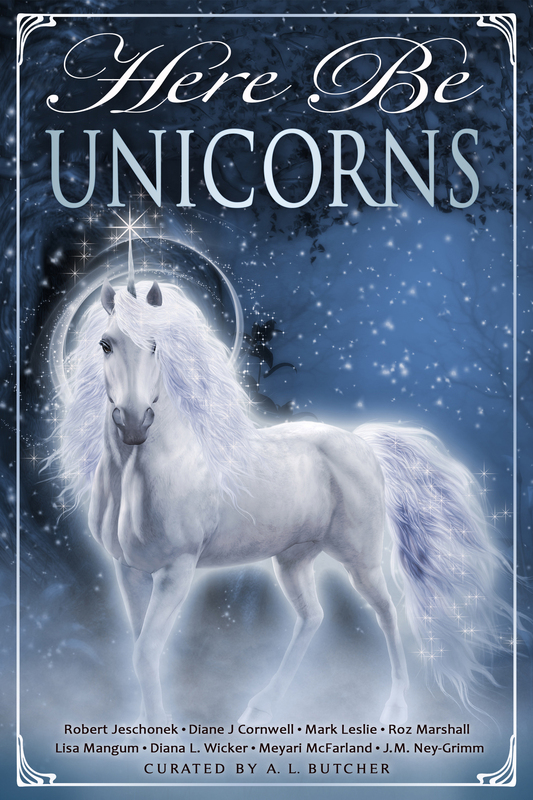 A new fantasy series including mages, dragons, tracker horses and more. The links for preorder will be updated by Tift Publishing as they come available here.